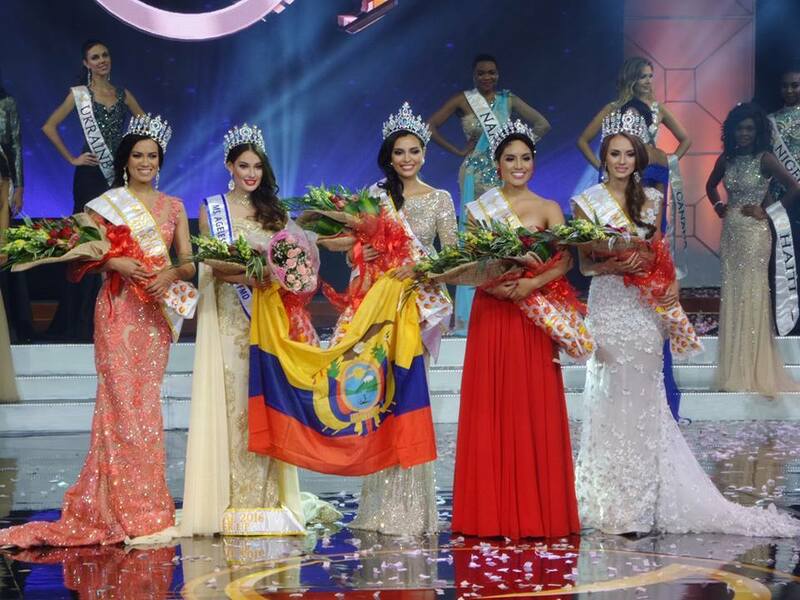 Home Unlabelled MISS ECUADOR wins Miss Global 2016! 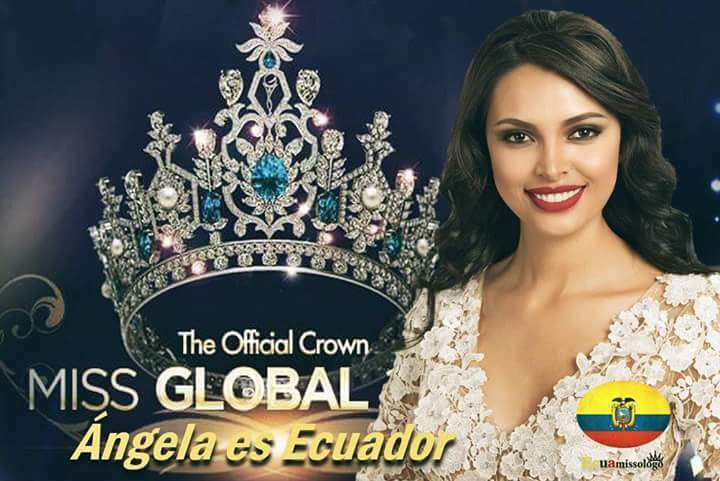 MISS ECUADOR wins Miss Global 2016! 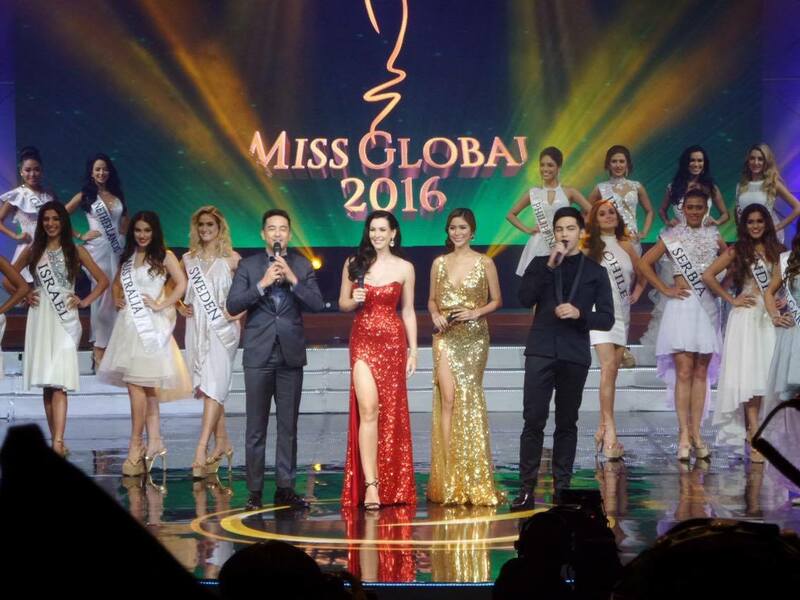 Crowd favorite Miss Ecuador Angela Bonilla was crowned Miss Global 2016 during the finals of the international pageant held at the PICC Plenary Hall Pasay City on September 24, 2016, Saturday night. Angela is not new in the world of pageantry. This 24-year-old 5'8" stunner was Miss Earth Ecuador 2015 and was also one of the finalists at Miss World Ecuador 2013. The pageant was hosted by Miss Universe 2005 Natalie Glebova of Canada, Derrick Monasterio, Angelie Delos Reyes and Bobby Yan. Miss Global, which the Philippines hosted for the second time this year, has distinguished itself as the only international pageant which accepts single mothers as candidates.